I'm a Ferrari, Aston Martin, Mazda, Wankel, and '50s race car lover, my favourite car is s/n 2735GT, my hero is Sir Stirling Moss, I play piano, and I'm a short Dutchie. Still taller than Alex. As over the top as it may be, I really want an RB-engined NA Roadster. I'm having a hard time deciding which I like more. Which do you prefer? 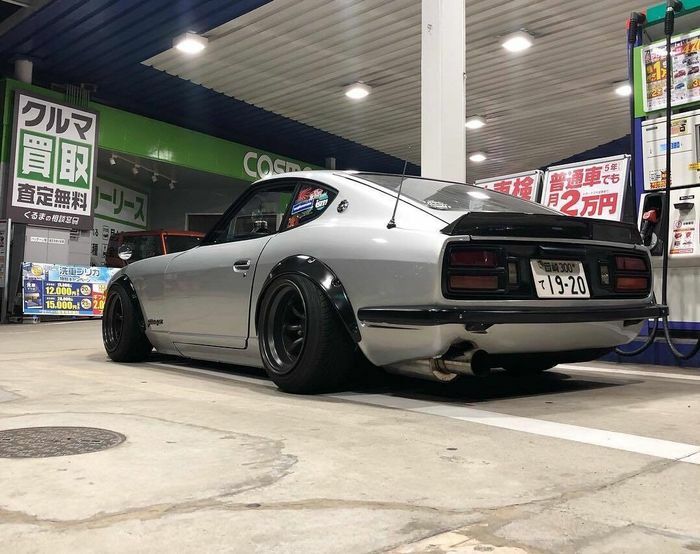 600HP Nissan Fairlady S130, anyone? Considering the first Nissan Z had a bigger and more powerful engine than the first Skyline GT-R, I wondered; when did the fastest Skyline become faster than the fastest Z?